Welcome to the surreal world of Boom, where civil servants wake the dead, corpses are terrified of cremation, old women are besieged in their homes, and Ah Bengs still dream of being Superman. Boom tells the story of an elderly woman and her property agent son in Singapore, who are struggling over the potential en bloc sale of their home. Their destinies become interwoven with that of an idealistic civil servant, Jeremiah, who is facing the greatest challenge of his career—persuading a reluctant corpse to yield its memories. Boom is a quirky yet poignant tale about the relocation of both dead and living, and how personal stories get left behind in the inexorable march of progress. 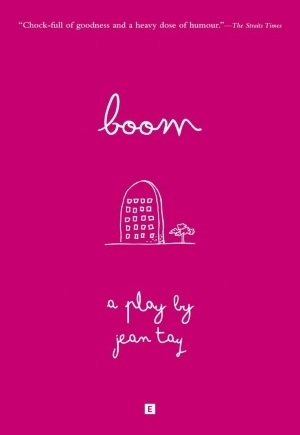 Written by economist-turned-playwright Jean Tay, Boom was conceptualised at the Royal Court Theatre in London in 2007, and developed and staged by the Singapore Repertory Theatre in September 2008. 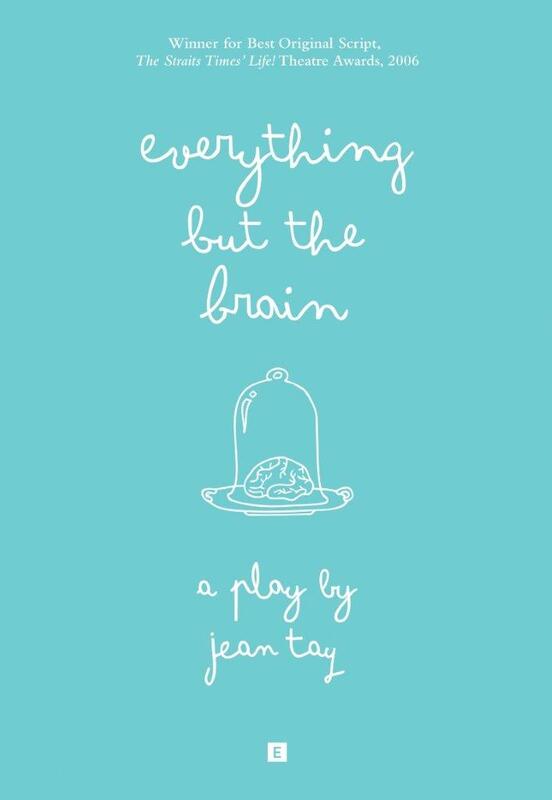 It was nominated for Best Original Script for The Straits Times’ Life!Theatre Awards in 2009 and is now an ‘O’- and ‘N’-Level Literature text in Singapore schools.